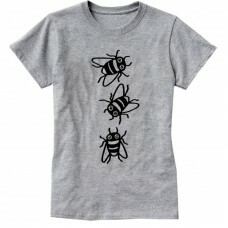 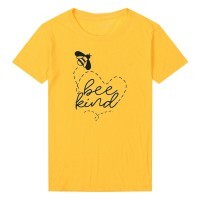 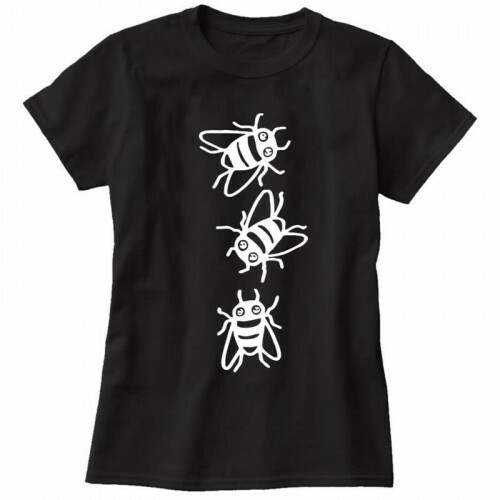 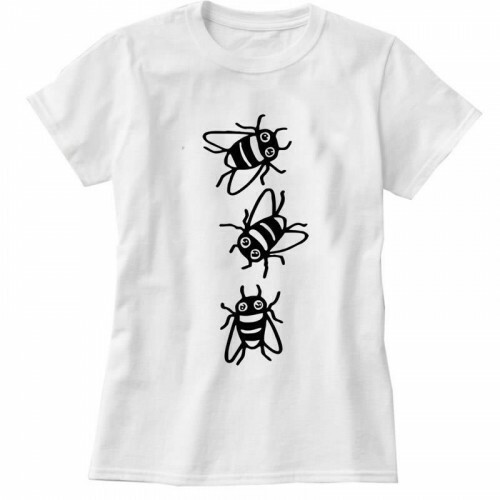 "Bee Kind" Beekeeping T-shirt1. 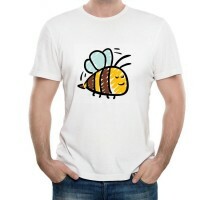 Material: top level combed cotton2. 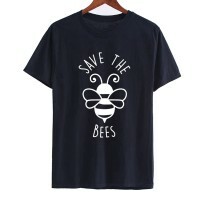 never fadeSizeoutside sleeveshou..